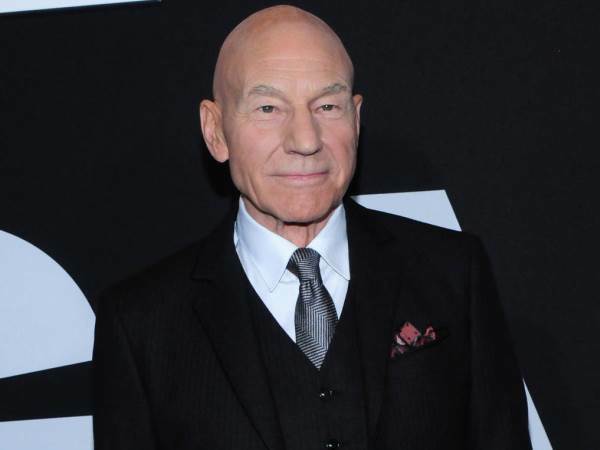 Patrick Stewart uses marijuana spray, ointment and edible cannabis products to help relieve his arthritis pain. The 76-year-old acting legend has been struggling with the autoinflammatory condition for several years, so decided to give cannabis a try when he was given a prescription by a doctor in Los Angeles. Since then, Patrick has been using cannabis ointment, spray and edible marijuana daily to help reduce his pain. Patrick made the admission as he backed an initiative by Britain's Oxford University which looks into the benefits of cannabis-based medicines. "Two years ago, in Los Angeles, I was examined by a doctor and given a note which gave me legal permission to purchase, from a registered outlet, cannabis-based products, which I was advised might help the ortho-arthritis in both my hands," he said in a statement. "This, it would seem, is a genetically-based condition. My mother had badly distorted and painful hands." Patrick continued to reveal that he uses the ointment at night to help reduce the pain so he can sleep, and the spray on "my fingers and particularly my thumb joints several times a day" and he believes the products have "significantly reduced the stiffness and pain in my hands." These treatments have helped Patrick so much that he can now "make fists, which was not the case before I began this treatment", with the Star Trek actor adding: "I have had no negative side effects from this treatment and the alternative would have been to continue taking NSAID's (Non-Steroidal Anti-Inflammatory Drugs), Advil, Aleve and Naproxen, which are known to be harsh on the liver and to cause acid reflux." Patrick is now hopeful the new study will further explore the benefits of marijuana-based treatments, with the hope of having the drug legalised in Britain. "This is an important step forward for Britain in a field of research that has for too long been held back by prejudice, fear and ignorance," he concluded. "I believe this programme of research might result in benefits for people like myself as well as millions of others."